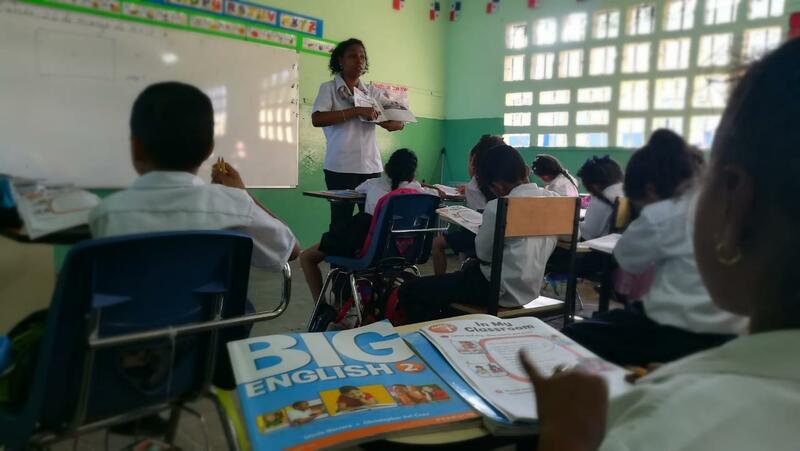 Panamá Bilingüe program will be implemented during the period 2014-2019 by the government of President Varela in order to transform Panama into a bilingual country. It consists of four components: Teacher Training, Training outside the country, After School Program and Kids; With the goal of training about 2,000 teachers per year in bilingual education and in turn preparing 20,000 high school students and 30,000 students in basic education. Mario Herrera has a degree in education and an MA in EFL. He has taught English for more than 30 years at all levels, from young children to adults. He is the author and co-author of many acclaimed ESL/EFL series that are used in levels ranging from pre-primary to junior high schools. His latest series include Backpack, a seven-level primary EFL course, Pockets, a three-level pre-primary EFL course and Cool Chat Connected, an EFL course for secondary schools. As an international consultant and teacher trainer, Mr. Herrera travels the globe, directing seminars and delivering professional development workshops throughout the Americas, Europe, the Middle East, and Asia.